If you’re planning on purchasing a flagship smartphone that either has a Snapdragon 835 or the Snapdragon 821 Processor then this guide will definitely help you out in purchasing the right device. 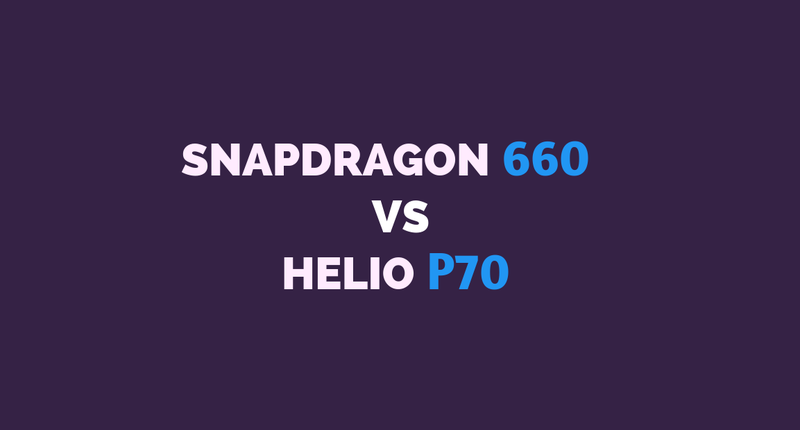 Snapdragon 821 is quite similar to the Snapdragon 820 in terms of performance. But Qualcomm has done some major changes with the Snapdragon 835 CPU. Some of the popular Snapdragon 821 devices are Google Pixel, Xiaomi Mi Mix, Asus Zenfone 3 Deluxe, and OnePlus 3T. While some of the top devices that run on the Snapdragon 835 include Samsung Galaxy S8 and S8+, Sony Xperia XZ Premium, Xiaomi Mi 6 and the upcoming OnePlus 5. 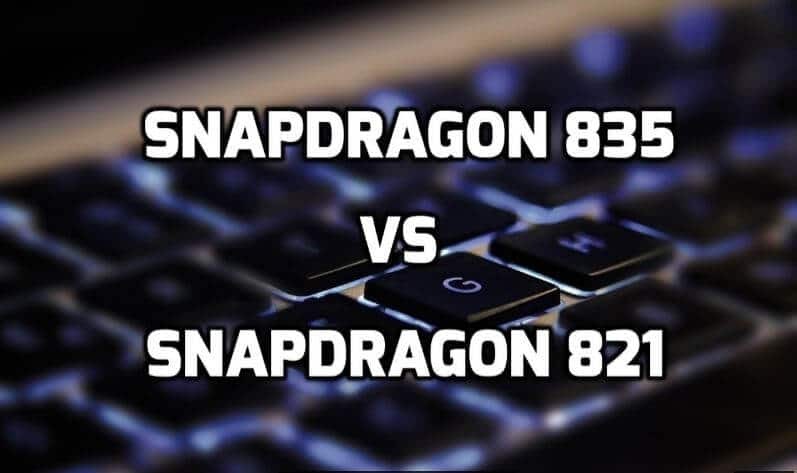 Before we begin the comparison of Snapdragon 835 vs 821, we will first look at the specifications of these devices and then we will review both on basis of benchmarks and real world performance. Both Snapdragon 835 and 821 belong to the Snapdragon 800 series which is in fact, a flagship series by Qualcomm. Snapdragon 835 is the newest member of Snapdragon 800 series with eight Kryo 280 Cores and 10nm manufacturing Process. While the Snapdragon 821 is the predecessor of 835 and was launched in July 2016 and has 4 Kryo Cores built with the 14nm technology. In short, Snapdragon 835 is the current flagship Processor of Qualcomm while the Snapdragon 821 is last generation’s flagship processor. So let’s get started by having an overview of the specs of Snapdragon 835 and 821 System-on-chips. 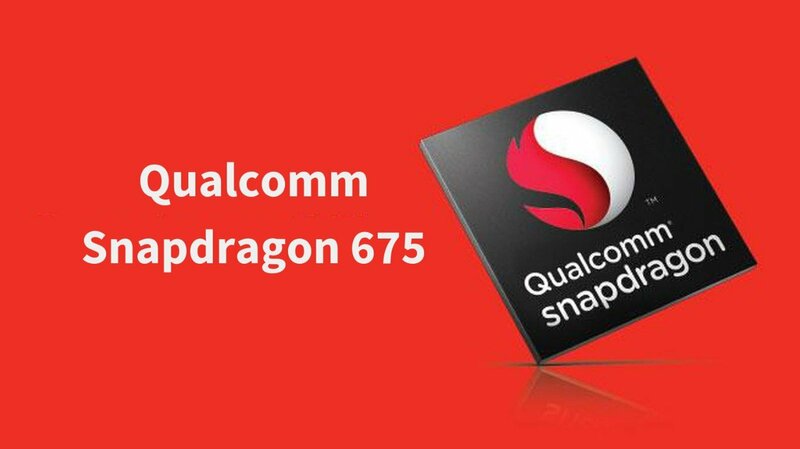 As already mentioned above, both the processors belong to the Qualcomm’s flagship series, which is the Snapdragon 800 series. In Snapdragon 835, the latest 10nm Manufacturing Process is used while the Snapdragon 821 is manufactured using the 14nm Process. Snapdragon 835 has an Octa-Core configuration with four Kryo 280 clocked at a frequency of 2.45 GHz while the rest four Kryo 280 cores are clocked at 1.9 GHz. 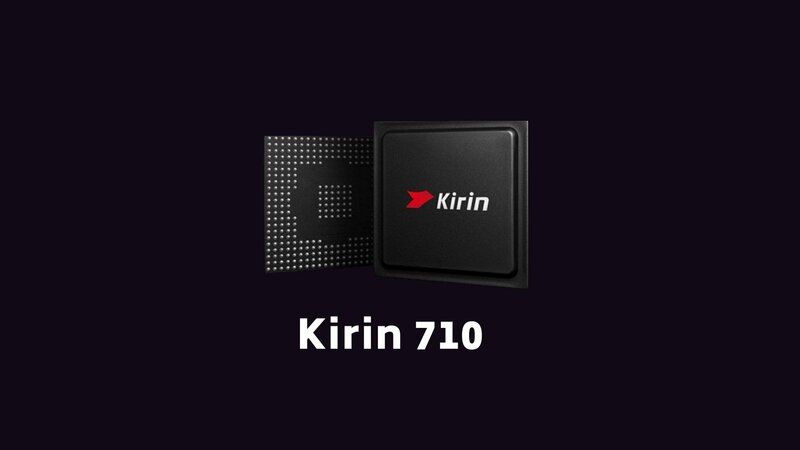 In the case of Snapdragon 821, an quad-core configuration is used in which two Kryo cores are clocked at a frequency of 2.3 GHz while the other two cores clocked at 1.6 GHz. Coming to the GPU, Snapdragon 835 uses the Adreno 540 Graphics Processor which has DX12 support and has better performance than the Adreno 530 of Snapdragon. Both the GPUs support the Vulkan API. Snapdragon 835 has LPDDR4X RAM while Snapdragon 821 has LPDDR4 RAM. The other major differences are in terms of Fast Charging Technology, Modem and Digital Signal Processor. Snapdragon 835 is the first processor by Qualcomm to use their latest Quickcharge 4.0 Fast charging technology. It also has the latest X12 LTE Modem for faster internet speeds. Apart from these major differences, there are some other differences as well. 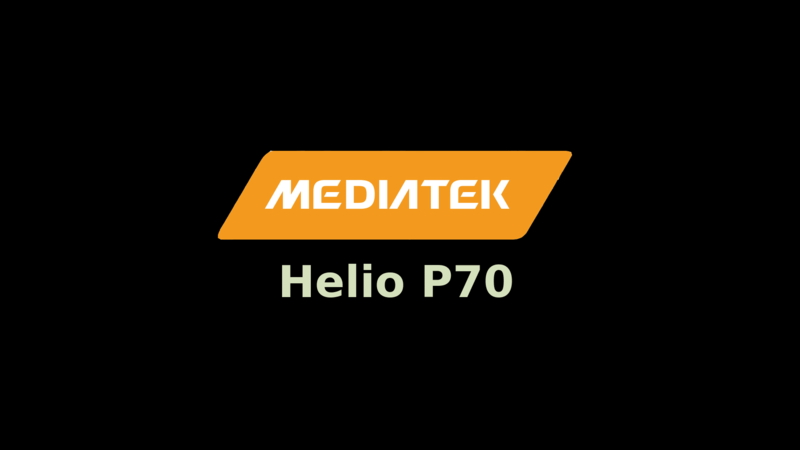 Such as the maximum supported camera resolution, audio technology, and video encoding/decoding + playback. Snapdragon 835 uses the latest upgraded technology. To know more, visit Qualcomm‘s official website. Xiaomi Mi 6 and the US variant of Samsung Galaxy S8 run on the Snapdragon 835 SOC. While the OnePlus 3T and Mi 5s have Snapdragon 821 Processor. In Antutu Benchmarks, Mi 6 is currently at the top with 184,292 points followed by Samsung Galaxy S8 which has 162,101 points. Coming to Snapdragon 821 powered devices, OnePlus 3T scores 161,448 points while Mi 5s scores 145,139 points. Now, let us have a look at the Geekbench 4 scores. Again, we will consider two android devices from the same brand to get a better idea of the scores as they run on the same OS which is the MIUI 8. Xiaomi Mi6 (Snapdragon 835) is currently at the top at Geekbench Multi-Core Performance Scores with 5,968 points while the Xiaomi Mi 5s scores 4,132 points. Without any doubts, the multi-core performance difference between the Snapdragon 835 vs 821 chip is huge. Two flagships processors launched within a 6-months gap and yet there is a huge difference between the two. Snapdragon 835 is indeed on a totally different level. More or less the Snapdragon 821 just a ‘slightly’ improved variant of Snapdragon 820. Snapdragon 820 and 821 use the same type of cores, same GPU, same manufacturing process and the same Modem as well. Snapdragon 821 has a slightly higher clock frequency and minor architectural improvements over the 820. Performance and specifications wise, the actual next-gen processor by Qualcomm after Snapdragon 820 is, in fact, the Snapdragon 835. From the CPU cores to the clock speed, from Internet Speeds to Gaming performance, Snapdragon 835 is ahead. The 10nm FinFET manufacturing Process makes it ultra power efficient and hence improves the battery life. The custom Kryo 280 cores used in Snapdragon 835 are much faster than the Kryo Cores used in 821. The same can be said for the GPU as well. 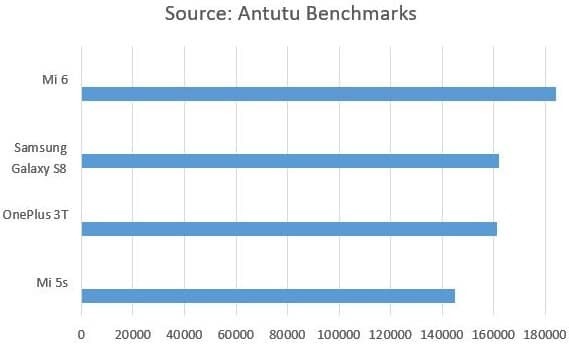 Summing it up, we get a processor whose Antutu score is higher by 40k, which consumes less battery and produces less heat and delivers tremendous performance. When we come to the real world performance, it will be impossible to notice any difference. You will not observe any difference unless you do a speed test by keeping 2 devices side by side. Both Snapdragon 835 and 821 Devices are smooth and can handle any App or Game with ease. The thing that you will definitely notice is the excellent Battery life of Snapdragon 835 devices. So, at the end, Snapdragon 835 wins the Snapdragon 835 vs 821 battle considering the overall situation. At the end, I would like to say that if you want to save some bucks then there’s absolutely no problem with buying the last generation Snapdragon 821 phones. However, if you can afford then the Snapdragon 835 devices should be your priority. Every year, there is a massive change in the tech industry. The special features of today’s flagship devices will get embedded in next generation’s mid-ranged devices. So, when purchasing a phone which you will be using for more than 1-2 years, the best option is to go for the best device available. And as of now, that phone is obviously the Snapdragon 835/Exynos 8895 powered Samsung Galaxy S8 and Galaxy S8+. If you need flagship features at a much lower price then I’ll recommend you to go for Mi 6 and OnePlus 5. I hope the Snapdragon 835 vs 821 comparison helps you in choosing the right device. Do share if you found the post useful. Also, subscribe us for the latest Tech Updates. 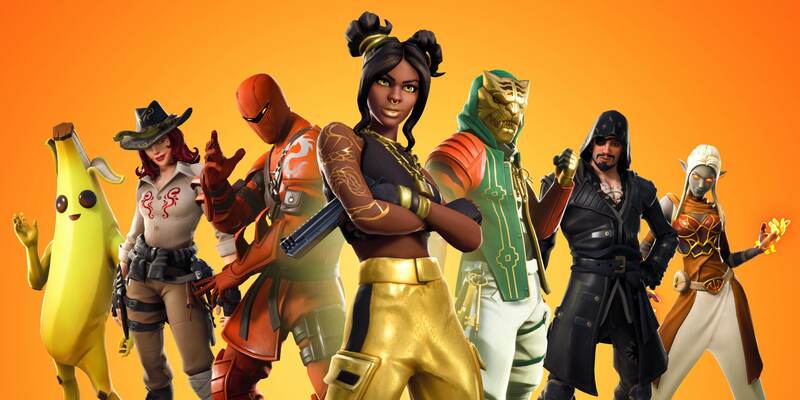 For any questions or suggestion, do share your opinion below in the comments. Great writeup. Your last paragraph is the money paragraph. ALWAYS buy the best the market has when you get a new phone. There may not be much performance difference now, but as apps evolve and get more and more taxing, you’ll see a big difference. My driod maxx is just now starting to lag and lose it after 4 years of solid service. The 835 will be in any phone I get unless there’s a newer, better one on the market at the time. If you buy the previous generation phone you can upgrade every two years without breaking the bank (i.e. $500 for a Pixel XL vs. $1k for a Pixel 2 XL. This sentence “In the case of Snapdragon 821, an octa-core configuration is used” needs to read “quad-core”. Good comparison though. I’m only buying a new phone with the Snapdragon 835 or newer because it has much better thermal management, due to its 10nm FinFET process than the 82x series. Hi, Thanks for the correction.